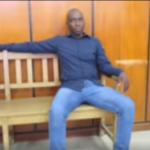 Simasiku Simataa who killed Sarah Mwilima in cold blood in an alleged fit of rage over a work contract in Windhoek’s central business district at the end of January now wants to apply for bail. 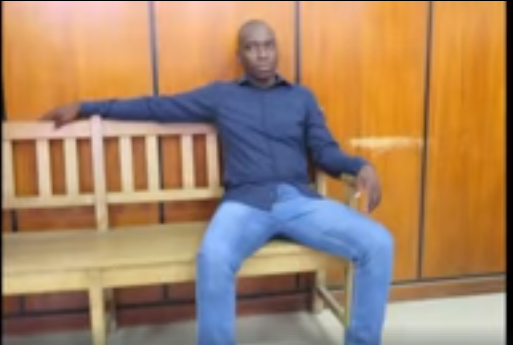 Simataa (33) made his second court appearance before Magistrate Vanessa Stanley and indicated through his lawyer Henry Shimutwikeni that he will bring the formal bail application to court. The formal bail application was scheduled for next week Wednesday. Meanwhile, State Prosecutor Rowan van Wyk informed the court that two statements and lab results are still pending and indicated that the investigation into the matter would then be complete. Van Wyk requested the Court that the accused person be remanded in custody until his next appearance. Simaata has been moved from police custody and is currently detained at the Windhoek Correctional Facility.